Bee Friendly Flower Seeds. 2016 Collection. We know our chums the bees are in steep decline…one way we can help the stripy critters to offer them a greater abundance of nectar rich food. 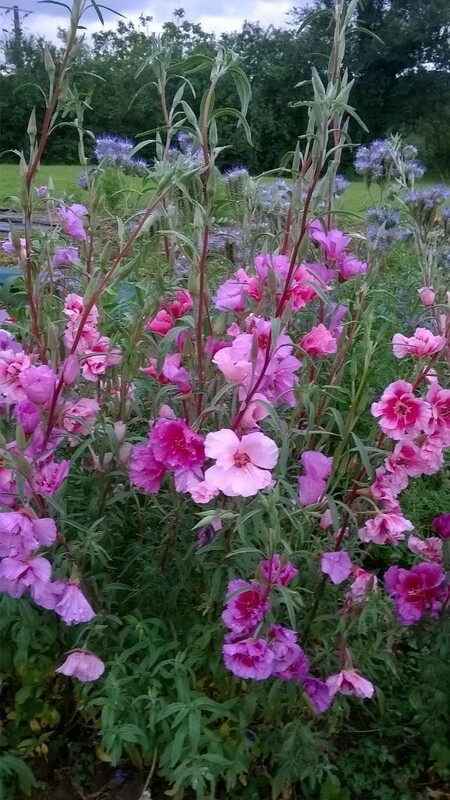 I have designed this simple collection of a dozen packets of seeds to provide a long season of nectar rich plants. 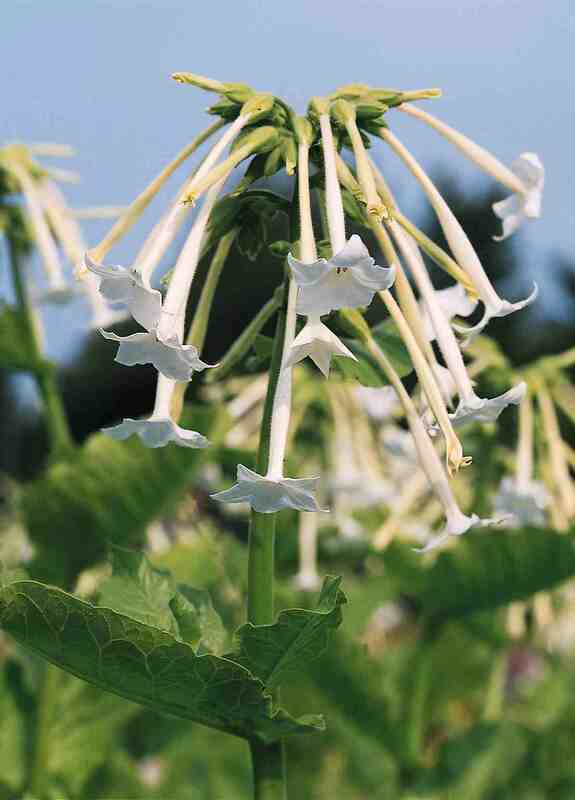 Not only are they easy to grow but most are also ‘cut and come again’ so you can use the flowers for cutting and the blooms will be replaced…a veritable feast for the pollinators from mid spring to the first frosts. Bee Friendly Seed Collection. £18.72 For A Dozen Packets Of Seeds With Free Delivery. 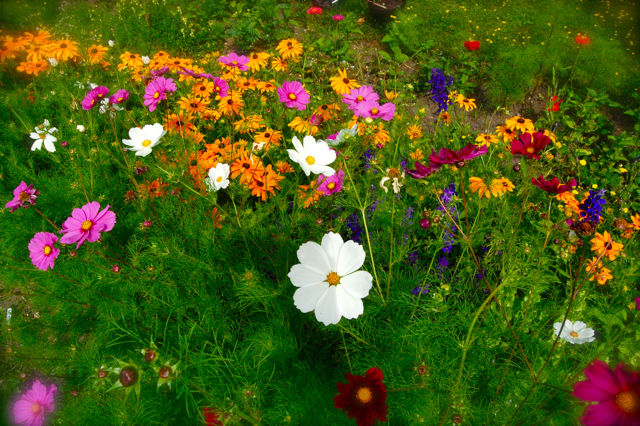 All the below are annuals and can be sown from early spring. If sowing directly into the soil I would wait until mid April when things have warmed up a little. 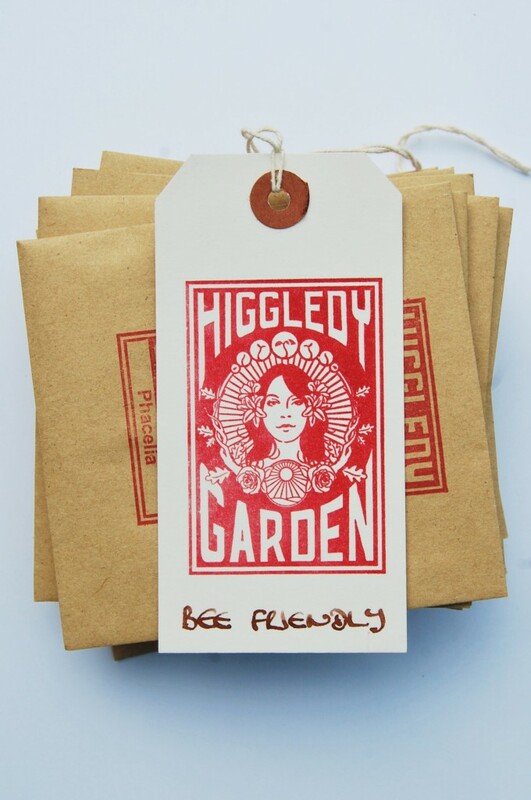 There are easily enough seeds here to cover two decent sized cutting patches…so why not share them with a friend….the bees will love you for it! The big guns in this collection are Borago, Phacelia and Viper’s Bugloss (This is actually a biennial but I treat it as an annual…some spring sown seeds flower in the first year…some in the second year) These three flowers will drive the bees crazy with desire. The rest of the ‘Bee Friendly Seed’ Squad are made up of annuals that will offer a great variety of form and colour, providing you with flowers for the vase all summer long. 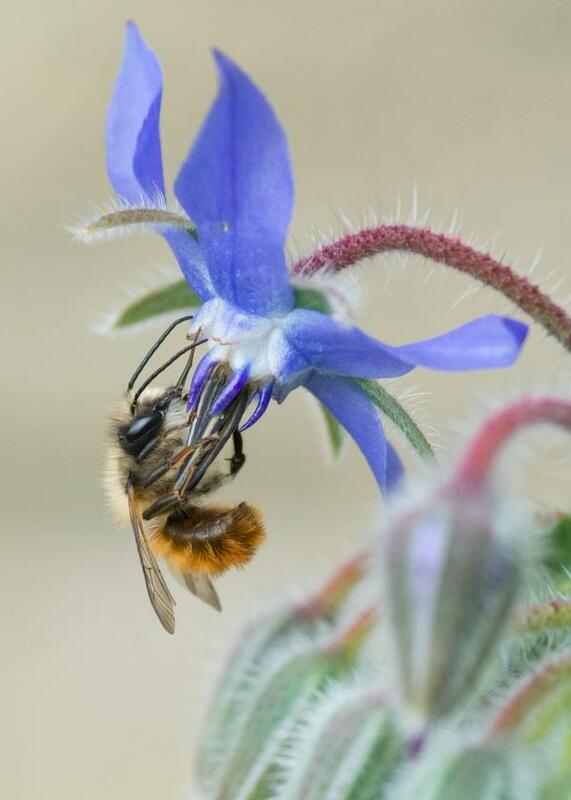 Thank you to @MrsEmma (Twitter) for this glorious photo of a honey bee having a swimmingly good time with his colleague, Borage. 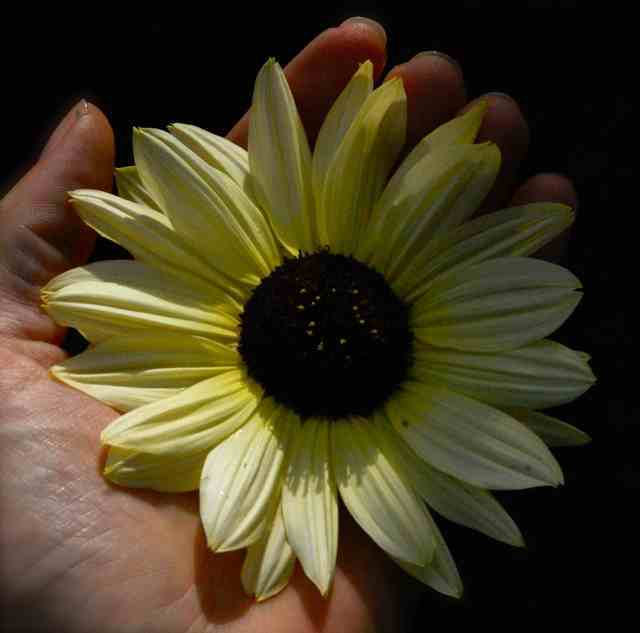 I have included a sunflower this year…’Vanilla Ice’ is the darling of the cutting patch…’Vanilla Ice’ is a branching sunflower that will offer you smaller flowers than most sunflowers that are perfect for cutting. 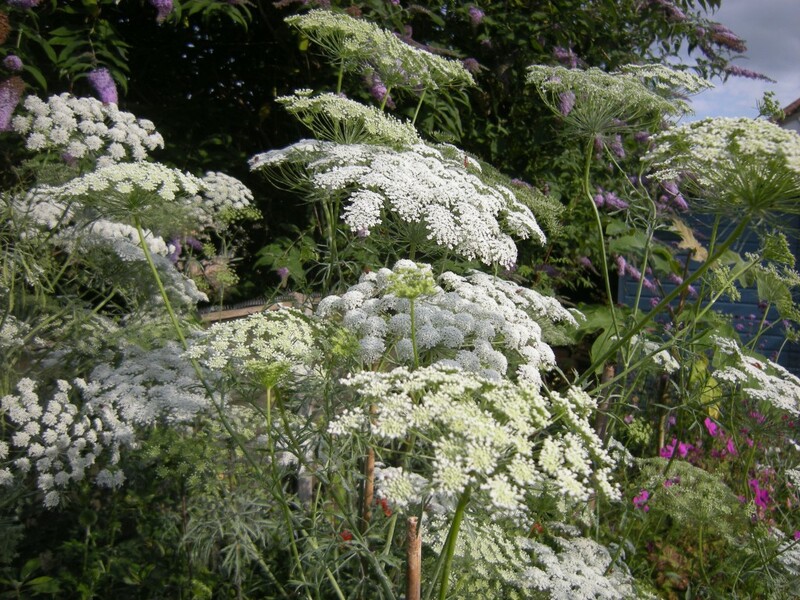 Image from the excellent Jeremy Bartlett site… Ammi Majus. 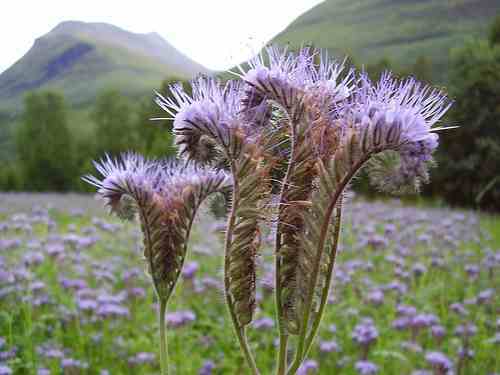 These were grown by @gardennutter (Twitter) I think they look super groovy with the Phacelia in the background. PS I would be most grateful if you could share this post if you think it would be of use to your chums, by clicking on one of the buttons below. Thank you. 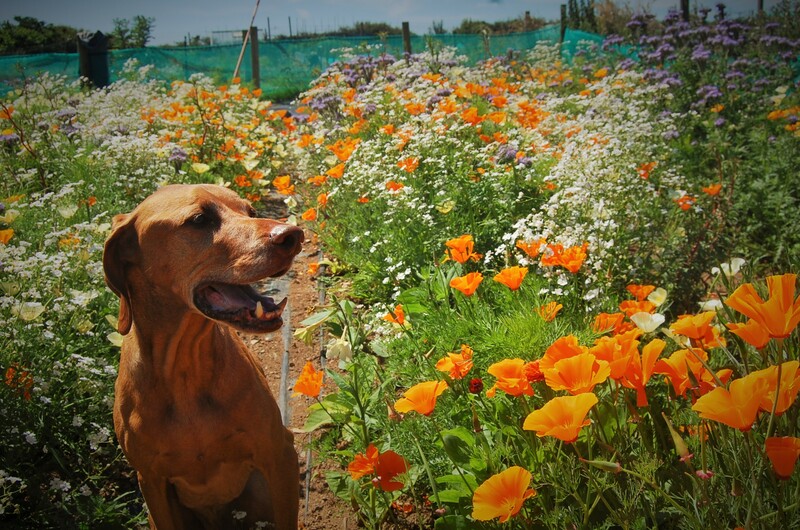 Guide to autumn sowing of hardy annuals. Guest Post From Rose Mckerrell. Top Tips For Cutting Patches As Suggested By Facebookies & Twonks.